For 1 quart dissolve 1/2 cup mix in 1 quart of boiling water in a teapot or heat resistant pitcher. 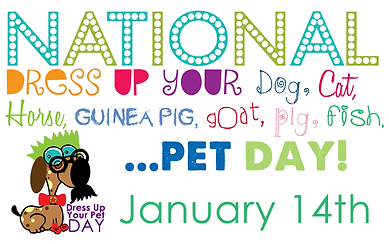 Dress up your pet day was founded by Celebrity Pet Lifestyle Expert and Animal Advocate Colleen Paige. 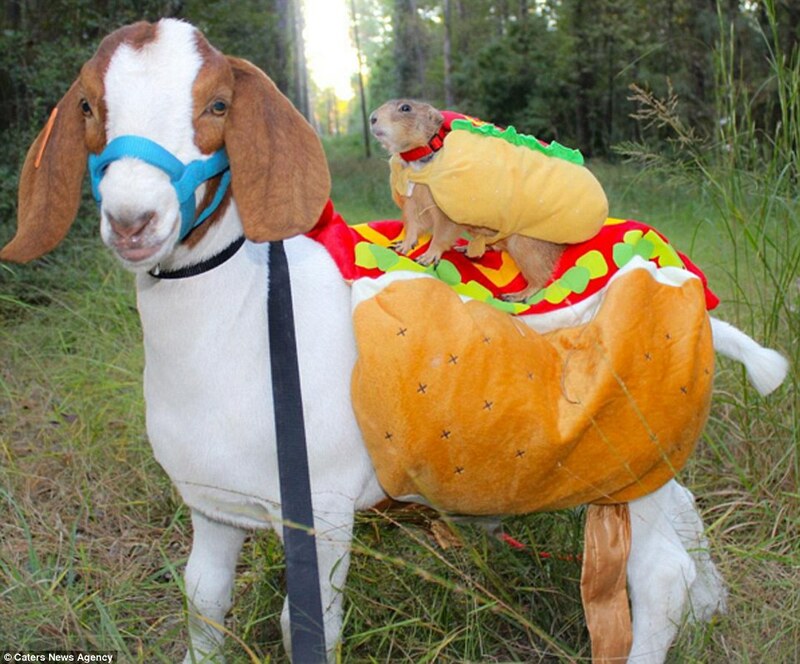 Dress up your pet day is meant to have a bit of fun with. It gives your pet time to be with you and also a bit more attention. It is used to promote pet adoption. There are many that look forward to having fun on this day. Others may think its a bit silly. It is a day to have lots of fun on but also one that is meant to save lives of homeless animals as much as exposure as possible. Keep in mind both comfort and safety for your pet when you dress them up. 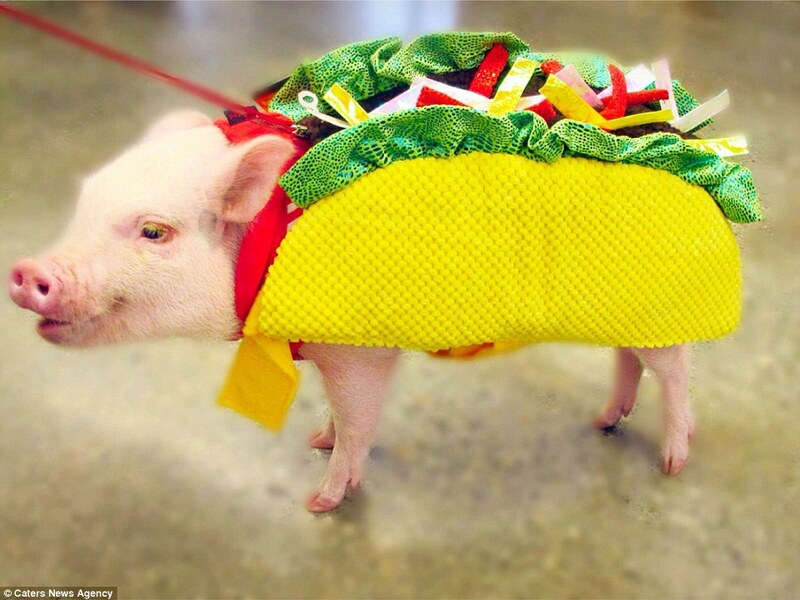 Never dress your pet in anything that can break and puncture the skin, cause choking, ingestion or heat exhaustion. Do not force your pet into clothing either. So what are your plans this year for 2017?? How will you try to keep those plans alive through out the year?? One easy way to do this is by using vision boards. What is a vision board you may ask well, its a board or a place that displays what you want and actually helps you keep on target to make it happen. Creating a vision board and keeping it in a place you look at often will help you visualize and exercise your thoughts and plans daily. Visualizing what you want or desire to happen helps it come true. 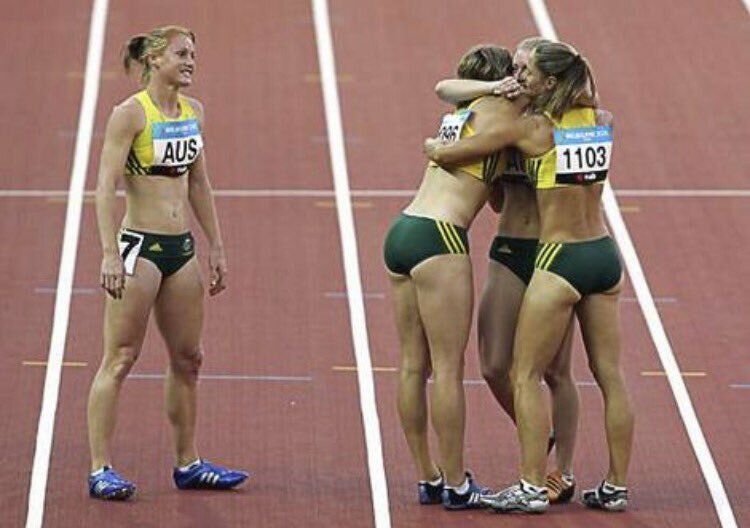 Olympic athletes visualize what they want, helps them improve performance and helps them keep active and strive for the goal. When you create your vision board focus on how you want to feel. Don't just focus on one thing but include how you will get there as well. The more your board focuses on how you want to feel the more it will come to life. Dress up your vision board with trinkets that are important to you and make you feel energized and motivated. Inspiration pieces will add a importance on a vision board as well. The main rule to create a vision board is that there are no rules. It is your vision so no way to mess it up. 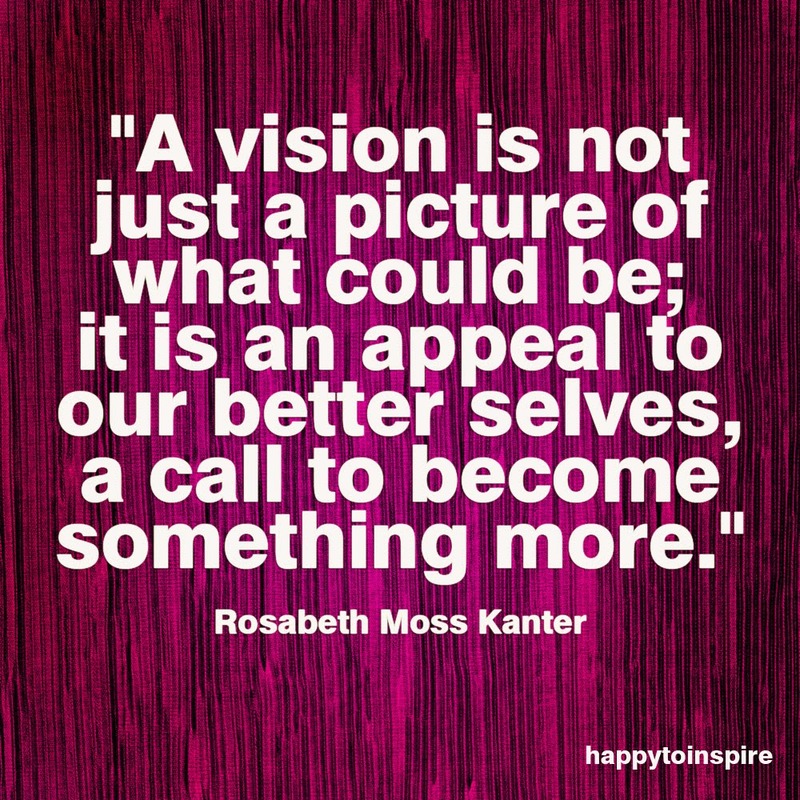 It is your vision on your own terms. Make a list of where you want to go. This list should be handwritten to make it more personal and energetic. This list will allow you to see your goal and things that you want to change it gives you inspiration and energy. Theme boards that center on events or areas of life are great. Creating a vision board for your wedding, graduation, birthday or birth of a child will help you focus on how you want it all to go on your big day. you can use any kind of board. Cork board , poster board or maybe even board from the hardware store. They are rather cheap. Use magazine images and quotes that will help inspire you and have the same goals you want. Leave a space between each item you add to the board. You may want to add or take away items after the event or goal has been met. Take your time in making your vision board. Relax and have fun as you create it . If you want have a party where a group of friends get together and you all create vision boards. Before you glue or pin lay it all out on the board to know how you want it to look. In 1784 on January 14th the Continental Congress ratifies the Second Treaty of Paris. This treaty ended the War for Independence. The First Treaty of Paris agreement ended the Seven Years War in 1763. 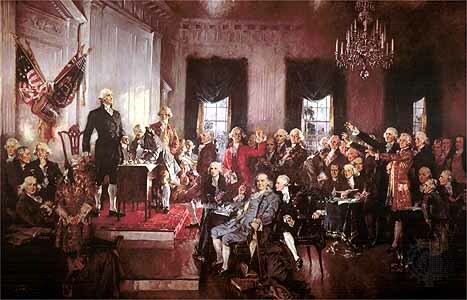 Britain officially agreed to recognize the independence of its 13 former colonies as the new United States of America. The Second Treaty of Paris settled the boundaries between the U.S. and what remained of British North America. U.S. fishermen won the right to fish in the Grand Banks off the Newfoundland coast, and in the Gulf of Saint Lawrence. Debts were established to be paid by both sides. The U.S. promised to return land that was confiscated during the war to British ownders, stop any further confiscation of British property and honor the property left by th British army on the U.S. shores. Both countries agreed to have the right to access the Mississippi river. This treaty would only be the beginning as the United States would continue to grow and rebel British rule. 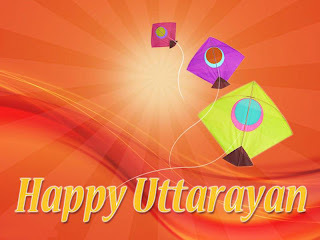 In India January 14th is the day of Uttarayan. It is the day when the sun starts to travel north marking the decline of winter. The days are longer, the skies are clearer and the breeze well it is perfect for kite flying and a lot cooler. The festival of Uttarayan is one of the grandest and stands tall. It is a holiday when every family can be met outdoors. People of all ages fly kites from dawn to dusk. Crowded rooftops, fun loving rivalry to outdo each other in their kite flying skills and delicious traditional Gujarti feast are the hallmarks of the day. Waves of flying kites overwhelm an otherwise deep blue sky. The sky will change colors like a rainbow in a glittering sun after the rain. 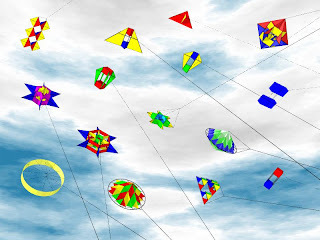 January 14th is celebrated in India as Makar Sankranti Kites may virtually blot out the sky as everyone joins in the celebration. The battle of the kites is accompanied by drums as every kite becomes a target to knock out of the sky. Whether you consider this recipe a side dish or appetizer is up to you and how you want to use it. 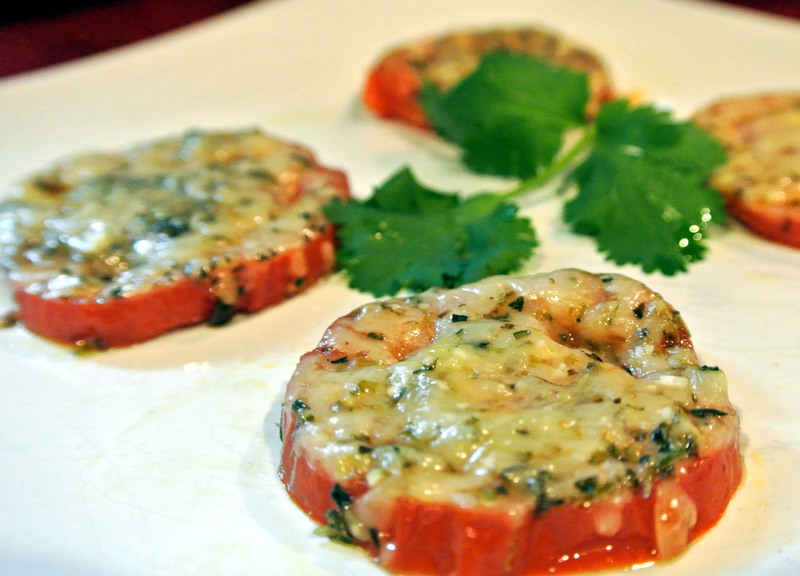 Tomatoes offer great color to any dish in my opinion. 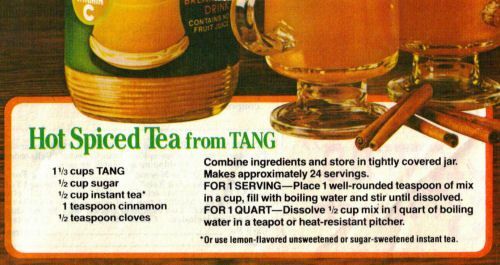 This recipe can also be used to seduce your man. With Valentines day coming up a romantic dish may be in order. 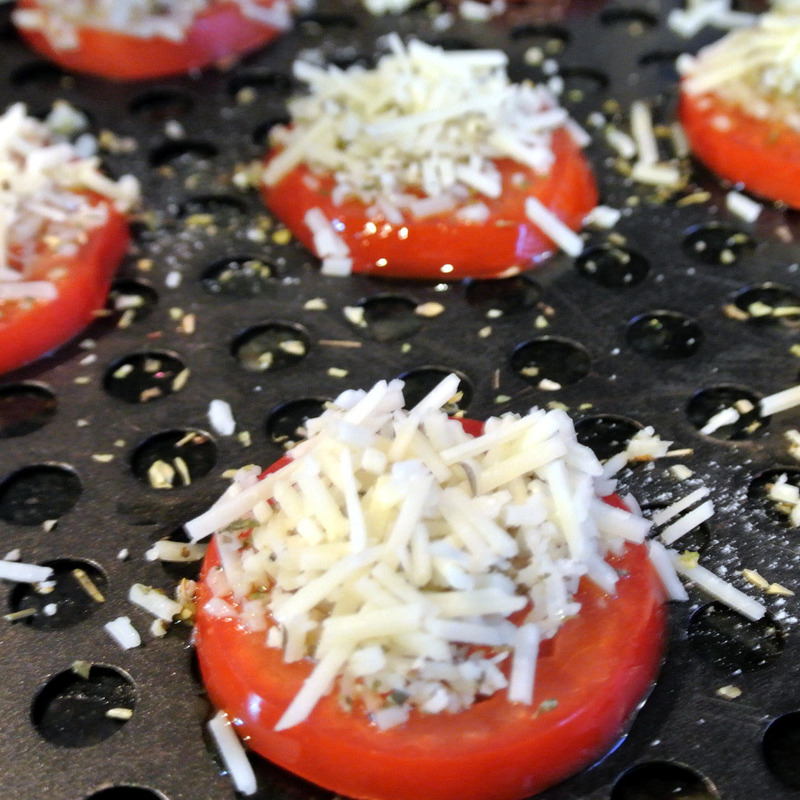 and bake until the tomatoes are tender, about 10 minutes. Serve as a side to any dish, or you can add your favorite cracker or toasted bread to make a great canape. I went to work close to 20 years ago. That early period of time when I went first went to work was rather difficult. I was just learning how to do my job, working outside of the house for the first time and making friends with co-workers. I did pretty good at all of them. The beauty of all of this is that I did all three task well. I will never forget the sandwich that my partner ate as we would eat together nightly. He loved his cornbeef sandwich but more than even that he loved the Hot Pastrami on Rye. Saute your onions in olive oil, salt and pepper, for a few minutes. Bring your broth to a simmer. Add pastrami and onions to the broth. 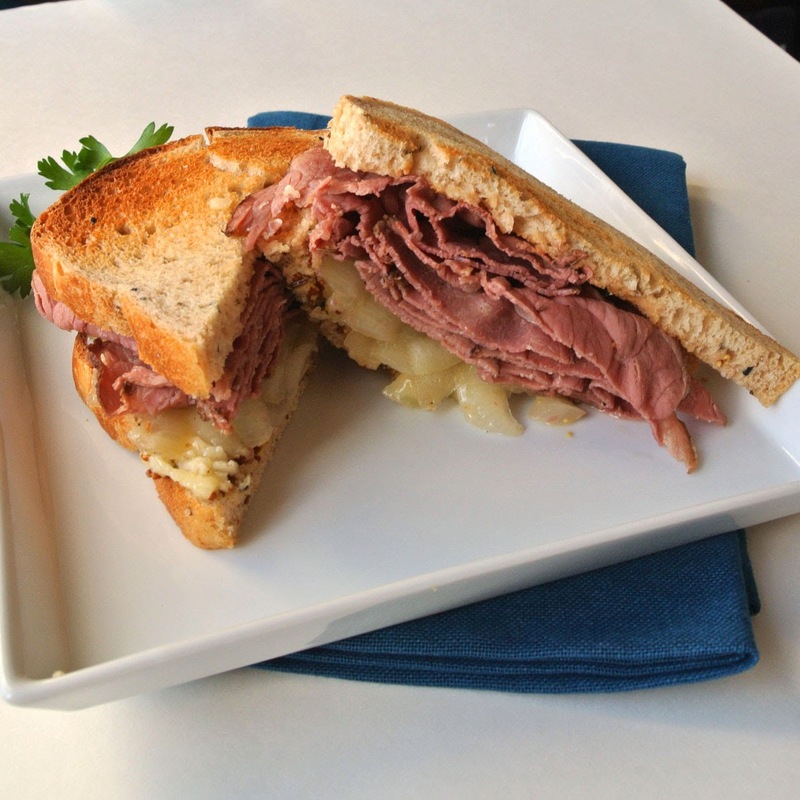 Simmer until pastrami is hot. Reserve the broth for pouring over the sandwich. Toast your bread and add coarse mustard to two of the 4 slices. 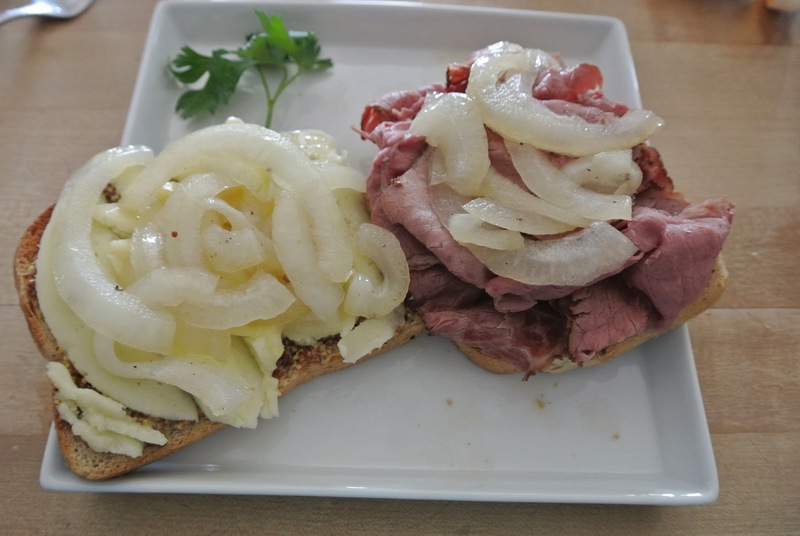 Divide cheese, meat and onions among rye bread. Pour your broth over the sandwich and close. In high school my dad got a new job and in return our family had to move. We moved several hundred miles away to a bigger area. I had a bit of trouble making friends since it seemed the clicks had been made and I did not know anyone. This may have been easier if I was younger but my freshmen year in high school it was hard. So I was so happy when I made my first friend. Her mother also cooked the best southern food. Her family was from Kentucky and her mother had worked in a diner there. Many dishes were different than what my mother would have made. Cabbage rolls was one of her specialties In honor of my best friend way back when and her mom I share this cabbage roll recipe. Start with a whole head of cabbage and peel the outer leaves off. Immerse the head of cabbage in boiling water. Let sit for 3 to 4 minutes til soft not mushy. Boil the cabbage from the water and let cool. Place chopped cabbage and 1 1/2 cups of rinsed and drained sauerkraut in the bottom of a big pot. If it were not for Stephen Foster one of my grand-daughter Princess would not be able to sing one of her favorite songs because it would not have been invented. Stephen Foster many know him as the inventor of "the father of American music" He wrote songs primarily that were parlor and minstrel in style. He wrote over 200 songs and among them were "Oh Susanna", "Camptown Races" and "My Old Kentucky Home"
Like Princess I learned these songs at school and I hope she recalls them for years to come as I still do. I believe when I could sing the song along with her she was a bit surprised. To tell you the truth it is the stories behind the songs, the beat of the music, and the fun within the words that makes these songs so memorable. Many think that his compositions were autobiographical in style. Known by many as "the most famous songwriter of the nineteenth century" His songs are often referred to as childhood songs as they have been included in curriculum of early education. Born July 4, 1826 to William Barclay Foster and Eliza Clayland Tomlison. Stephen was born into a full family with three sisters and six brothers. 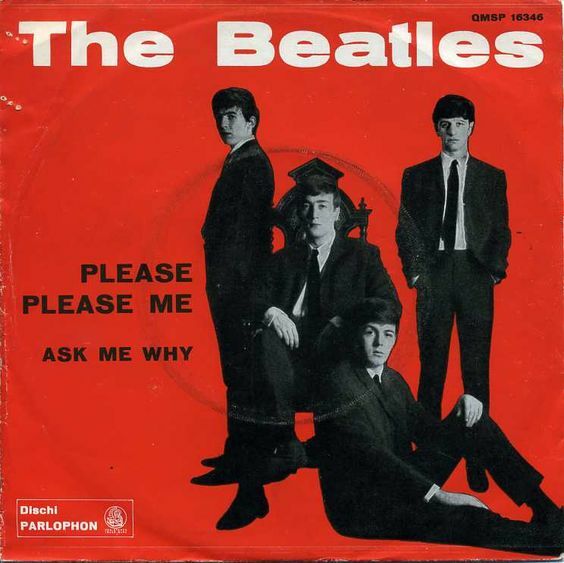 He would attend school at private academies in Pennsylvania earining a degree in English grammar, diction, the classics, penmanship, Latin, Greek and math. Foster became a musician by teaching himself instruments like the clarinet, violin, guitar, flute an piano. Henry Kleber a German born music dealer would help Foster learn to compose music. It would not take long before Stephen would find something to write about. Foster would attend Athens Academy only 30 miles from the famous Camptown Races. Foster lived in an area where many European immigrants settled. The music and musical styles of the Italian, Scots-Irish and German families of the neighborhood would inspire him. Foster would also author many church hymns. Stephen Foster would move to Cincinnati Ohio where he worked as bookkeeper for his brothers steamship company. Here he would write the song "Oh! Susanna" which became famous during California Gold Rush. Shortly after he would return to Pennsylvania and begin writing many songs including "Shawnee River" , "My Old Kentucky Home" and more. Many of Foster's songs were played at blackface minstrel shows. Foster never lived in the South but had visited he created songs that made you think of the South. Foster would pass January 13th 1864 after becoming ill with a fever and falling, cutting his neck. His writing partner George Cooper would find him alive, naked, lying in a pool of blood. Three days later at the age of 37 he would die. He was buried in Allegheny Cemetery in Pittsburgh. Today is Friday the 13th. Did you survive?? It is the first Friday the 13th of 2017. There will only be 2 this year. The other will fall in the month of October. Some may only look at the day as Friday the start of a weekend but others, look at Friday the 13th with dread. Friday the Thirteenth has long been a day full of dread. 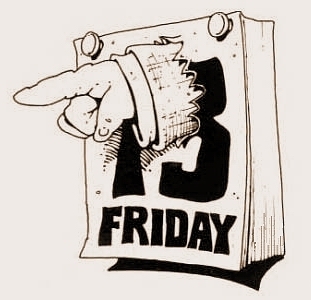 There are an estimated 20 million Americans that suffer from irrational fear of Friday the 13th. Symptoms range from mild anxiety to nagging fears that something bad is about to happen to full blown panic attacks. 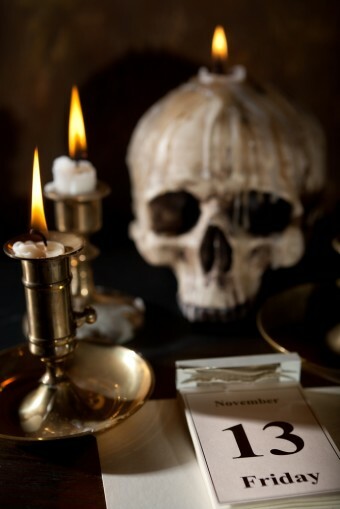 There may after all be something to the day more than just a quaint superstition. Often hangings would take place on Friday's There were often 13 steps up to the scaffold, 13 turns in a hangman's noose and 13 pence and a halfpenny paid to the hangman. An American pirate Albert Hicks was hanged after confessing to murdering over 100 people. He was hanged on Friday the 13th of July 1860. Many fear flying in airplanes on Friday the 13th. While often the safest and quickest way to travel it is the least booked day. October Friday 13, 1972 an Uruguayan Air Force flight 571 crashed in the Andes mountains. The survivors of the crash were stranded on a mountainside at an altitude 11,800 feet and with little food. The rescue would take 72 days and the survivors were forced to eat the dead. There were only 16 people of the 45 passengers that made it through the tragic. The day with the least of traffic on a road studied by department of Public Health discovered that there were fewer motorists on the road on Friday 13th. The risk of traffic accident rose by 52 %. The risk of ending up in the hospital from accidental injuries also rose. The stock market has long feared Friday the 13th. One Friday the 13th dubbed Black Friday occurred on October 13th, 1989. A buyout fell through and this resulted in the second largest one day fall on the Dow Jones index. Getting married on Friday the 13th is not seen often either. Their are more murders committed on Friday the 13th as well. One of the best known was the last murder committed by Jack the Ripper on February 13th 1891. What do you think?? Is Friday the 13th simply another day of the month and a day of the week?? Or, do you believe that it is rooted in evil and there is a reason to be wary?? In a large pot brown the lean ground beef over medium-high heat. Add the chopped onions, green pepper and minced garlic. Continue to cook over medium-high heat until the onions are translucent, approximately 5 minutes. Add the remaining ingredients, except for the uncooked macaroni noodles, and bring the mixture to a boil. Reduce the heat to low, cover and simmer for 20 minutes, stirring occasionally. Stir in the uncooked macaroni. Cover and simmer for approximately 25 additional minutes, or until the noodles are tender, stirring occasionally again. Remove the bay leaves and serve. When using lean ground beef (like extra lean or ground sirloin) there shouldn't be any fat to drain. But, if using a beef higher in fat, drain after browning. 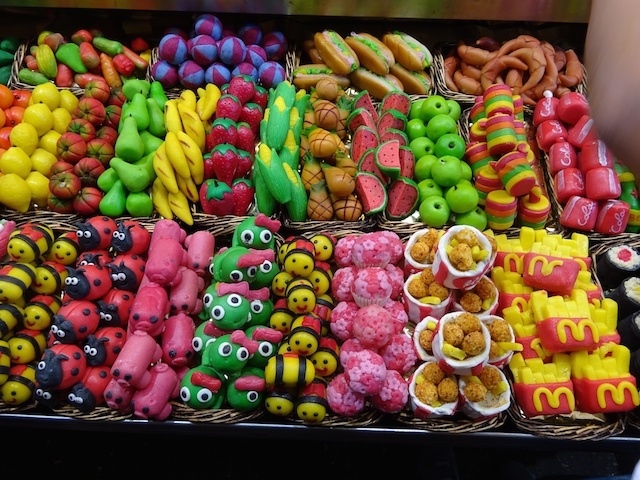 Belgium and Germany often give marzipan trips at Christmas time. In Norway eating marzipan pigs is traditional at Christmas Time. There are many ways to enjoy Navel Oranges. You can drink their juice, make up and enjoy some marmalade, and there are many ways to enjoy the orange peel itself. So in this post I want to share with you three different ways to use the orange peel. Candied orange peel, drying the orange peel and then using the peel to make up some homemade orange extract. Start by scrubbing the oranges well in warm water. This will remove any wax or chemicals that might be on the skin. Organic fruit may also be used and because there are no chemicals is safer to use as well. Making candied orange peels start by peeling the oranges. This is easiest done by scoring the orange into about 1/2 inch segments and then peel them off. Leave the pith (white part) attached to the peel. The pith will help to absorb sugar. First step simmer the peels in water to tenderize them. Second you will want to drain the peels and simmer in a 2 to 1 sugar to water. Making orange extract is the hardest of the three to me. Those who practice herbal medicine are used to making "tincture" and this is what you will be doing here. The peel will be soaked in strong alcohol to draw all the oils out and into the alcohol. First you will have to remove rind from the orange. Remove pith and soak the rind in 100 proof vodka for a month. You may have to do this more than once with the same alcohol to get full flavor. Candied Orange Peels can be eaten like candy or dipped in chocolate and enjoyed. The peel can also be cut up and used in muffins, cakes and quick breads. It was not until January 11th 1964 that scientist started seeing the dangers of smoking. Smoking has been proven to be the reason for an estimated 443,000 deaths. This is one out of every 5 deaths in the U.S. Deaths caused by tobacco use is more deaths than the virus HIV, illegal drugs, alcohol use, motor vehicle injuries, suicides and murders combined. Smoking causes an estimated 90% of all lung cancer deaths in men and 80% of all lung cancer deaths in women.Smoking causes colon, rectal and liver cancer. The cigarettes have changed with filters and vent holes in today's cigarettes that may lead smokers to inhale more deeply. This may pull dangerous chemical farther into the lungs leading to more risk of cancer. January 11th is the date to recognize what I consider a terrible crime human trafficking. It is the second largest criminal industry in the world. It is believed that over 27 million human beings enslaved world wide. This is the highest number in recorded history. The United States is involved in this crime as well. With over 100,000 to 300,000 prostituted children enslaved. These facts bring tears to my eyes but I realize that there are great strides being made to stop this terrible crime. Both internationally and nationally legislation is being created, training and tri-state training conference and law enforcement being trained to protect all. Human Trafficking brings along with it a dark shade where people are embarrassed and the crime becomes hidden from society. Show support on January 11th and all year long by getting the word out. While not for sure why this day is observed in January and at that mid January. 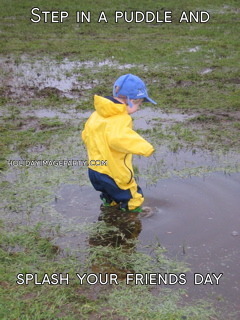 Wow how terrible cold that would be to splash a friend in weather this chilly. I do not think this is the day to do that but the weather in our neck of our woods calls for lots of rain so this would be a perfect day to follow right along with this day. Happy National Milk day. Milk comes from many different sources. While many believe that milk only comes from cows that is not the truth while it is true that 90% milk that is produced does come from cows. Camels produce a milk that does not curdle and is high in insulin. Soy milk, coconut milk, and almond milk are all other milks that do not come from animals. Milk is comprised of between 85% to 95% water. Carbohydrates, vitamins, protein and fat make up the rest. 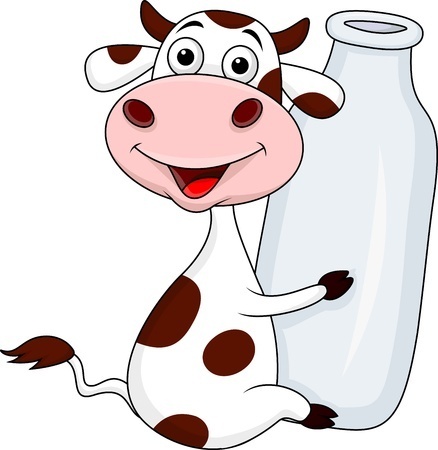 Milk that comes straight from a cow is very hot around 97 degrees. Milk contains nine essential nutrients and vitamins, including protein, vitamins A, D, and B12, calcium, potassium, phosphorus, riboflavin, niacin, zinc, and magnesium. Place all ingredients in a blender; cover and process until smooth. Pour into chilled glasses; serve immediately. Yield: 6 servings. PLACE peaches, water, dry milk, sugar and vanilla extract in blender or food processor; cover. Blend until smooth. Pour into ice cream maker; freeze according to manufacturer’s directions. NOTE: To make recipe in home freezer, pour blended mixture into 13 x 9-inch baking pan. 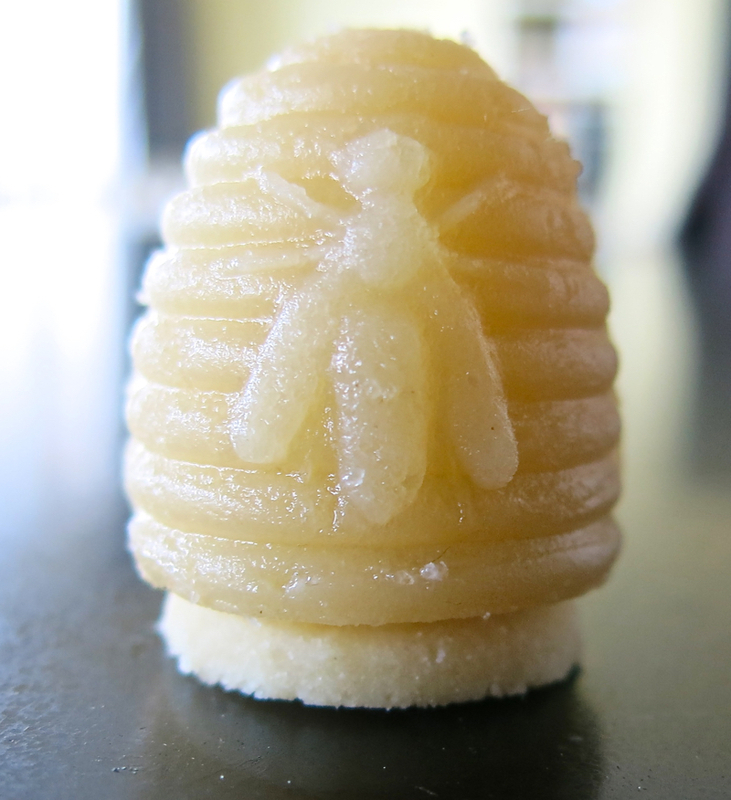 Freeze for 1 hour or until partially frozen. Spoon mixture into blender or food processor; cover. Blend until smooth.